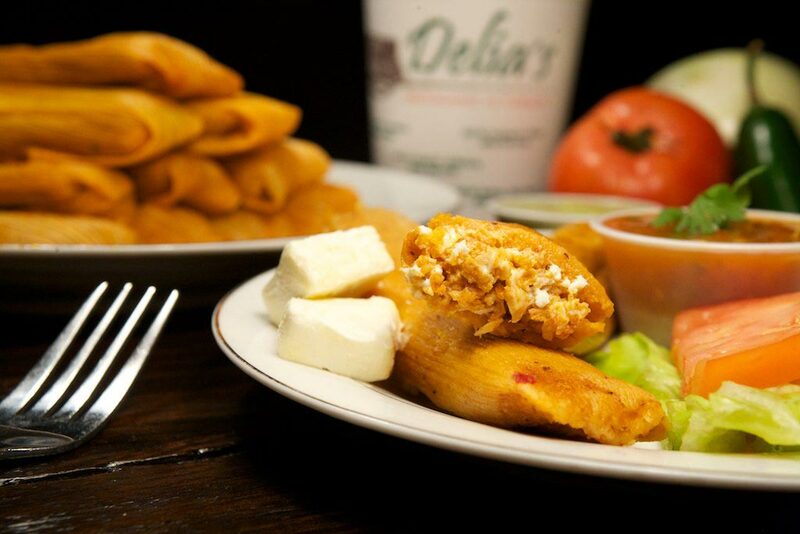 Give Mom the Gift of Tamales from Delia’s on Mother’s Day! Posted on May 1, 2018 at 4:36 pm. Make it a Fiesta on Cinco de Mayo with Delia’s! Posted on May 1, 2018 at 4:30 pm. Make it a Date Night with Your Loved One at Delia’s! Posted on April 16, 2018 at 2:16 pm. 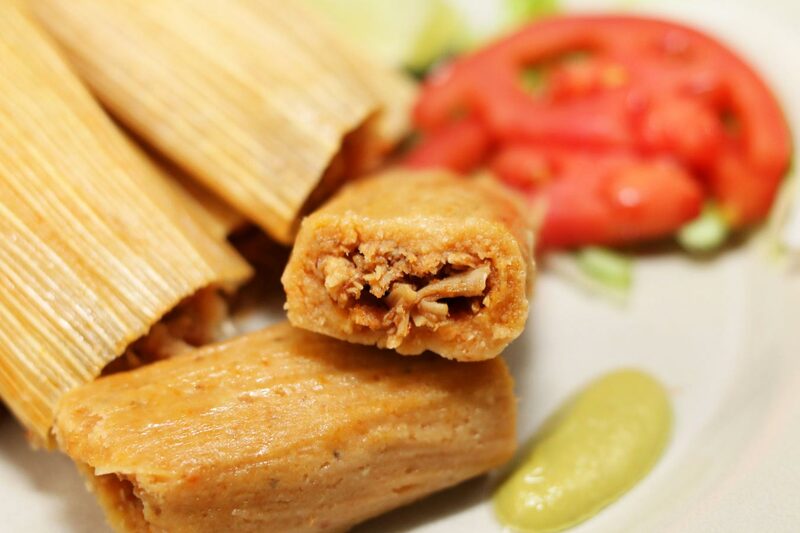 Spring Break Kids Should be Treated with Some Delicious Delia’s Tamales! Posted on March 7, 2018 at 4:44 pm. Posted on February 18, 2018 at 4:36 pm. Delia’s Tamales on Valentine’s Day: DIY Gifts, Long-Distance Gifting and Options for the Singles! 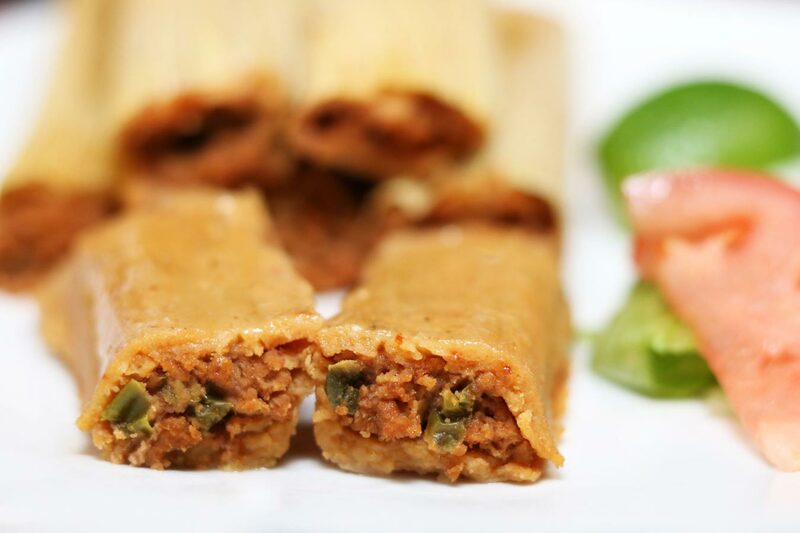 Make This Year’s Super Bowl Get-Together Extra Awesome with Delia’s Tamales! Posted on January 31, 2018 at 11:32 am. Why Weekend Brunches Are Better at Delia’s! Posted on January 21, 2018 at 3:07 pm. Mark Your Calendars, 2018 Will be the Year of the Tamale! Posted on December 29, 2017 at 11:22 am. 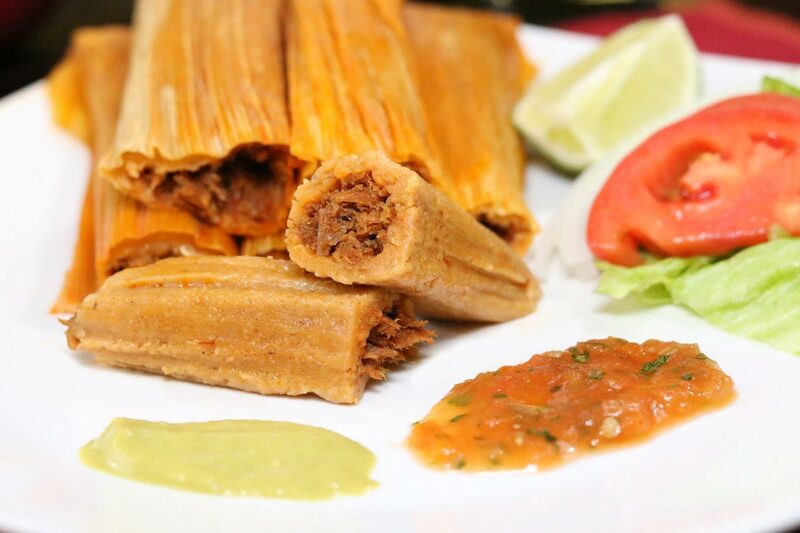 How to Go About Heating Up Your Favorite Tamales from Delia’s! Posted on December 5, 2017 at 10:17 am.